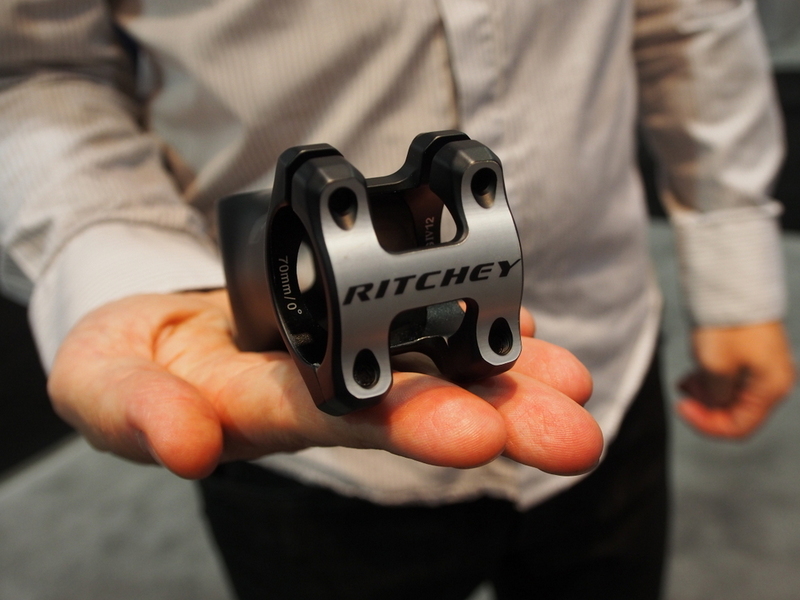 First teased at last fall’s Eurobike tradeshow, the Ritchey dropper post is finally here. 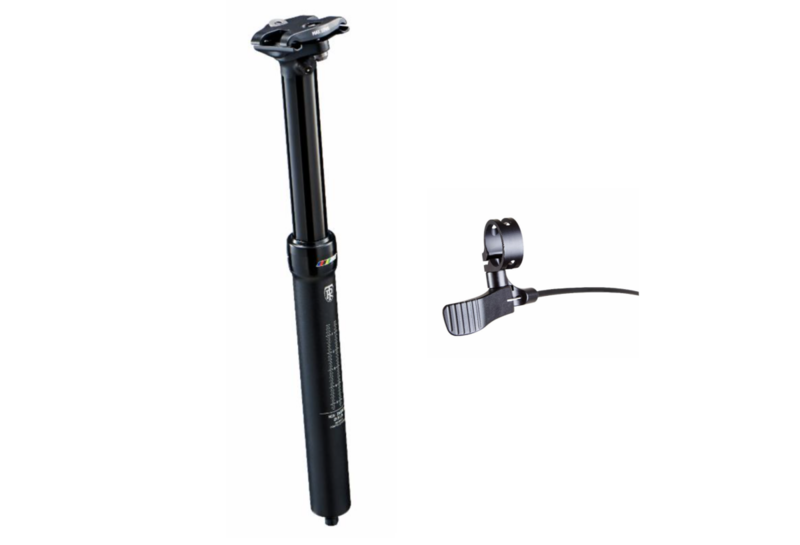 The air sprung Kite WCS comes in two travel lengths (125mm, 90mm), has three fixed position stops (0mm, 35mm, 125mm). 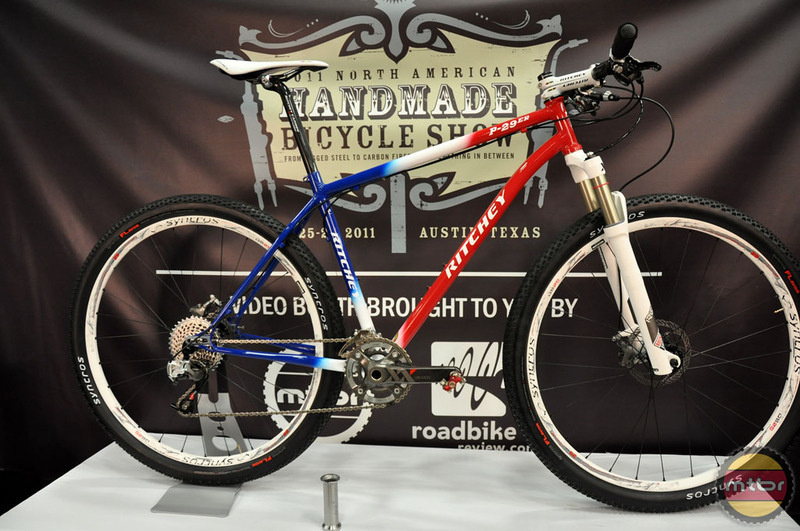 Tom Ritchey is an undeniable icon of the sport and a bicycle frame building legend. 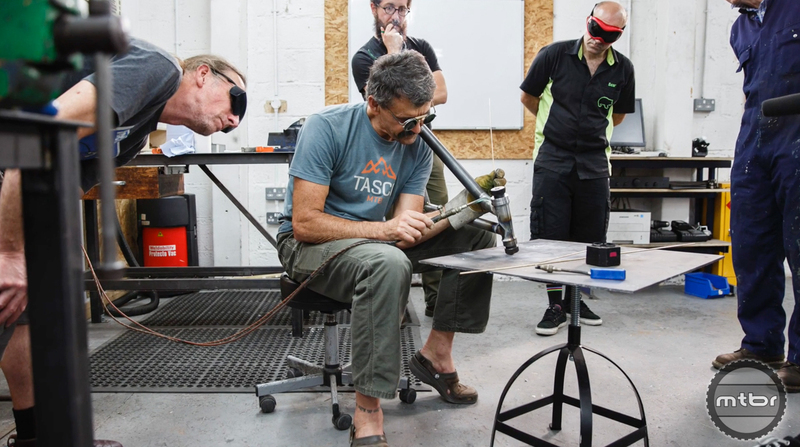 Recently he visited The Bicycle Academy in the U.K. to spend some time hanging out, teaching students, and to build a bike with the young frame builders that run this school in Somerset, England. 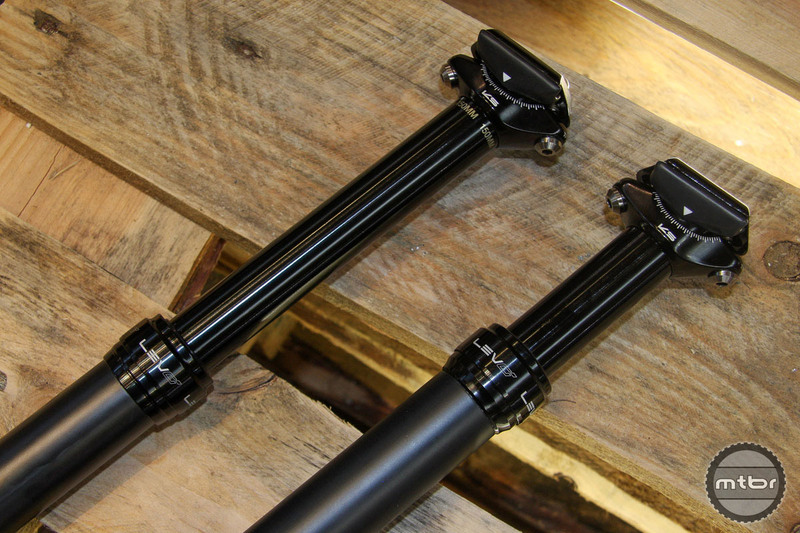 The trend in dropper posts appears headed in two directions — high tech or simple tech. 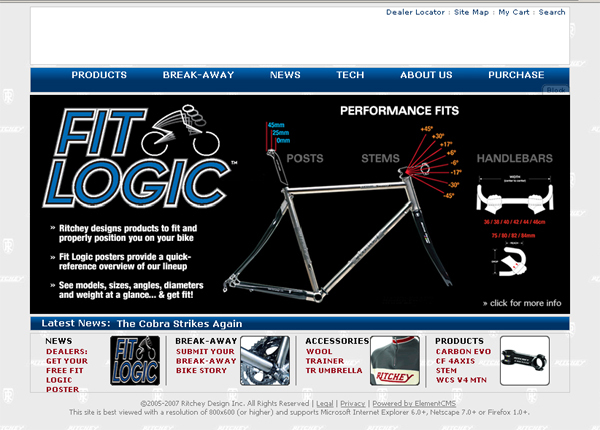 Read on to find out which manufactures are choosing which route and why. 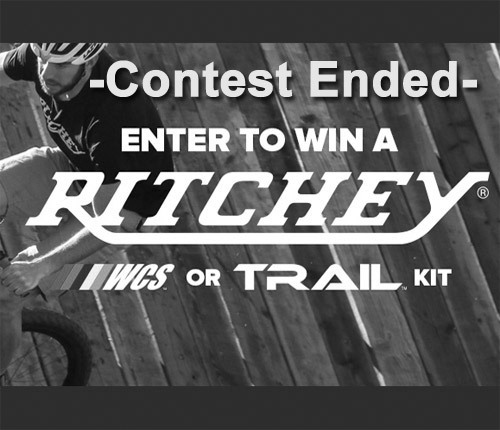 Enter to win a Ritchey WCS or Trail Kit for your bike worth over $800! 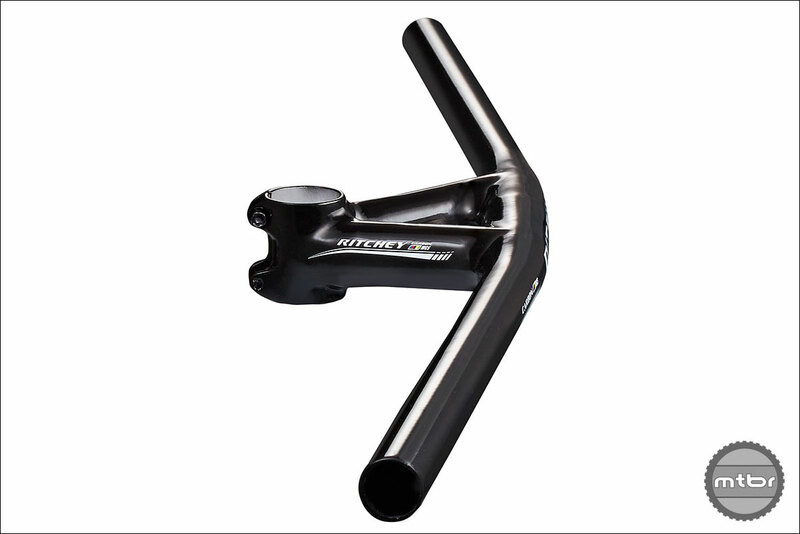 Ritchey’s WCS Carbon Trail Flat bar offers light weight and a good width for XC and trail riders. 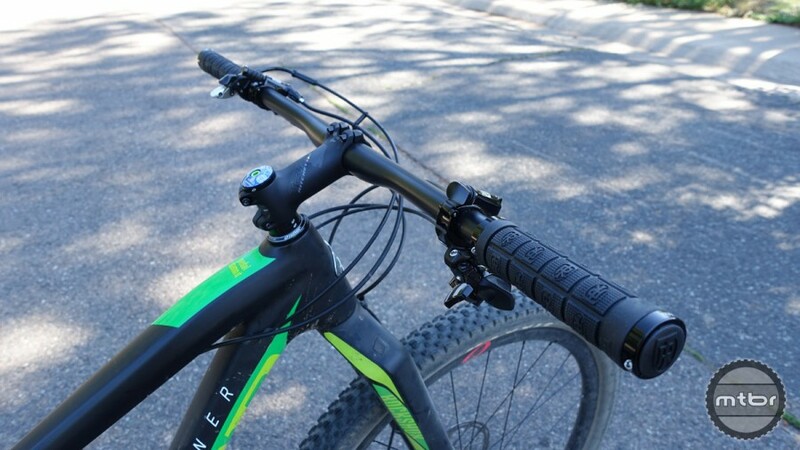 Learn more in our full review. 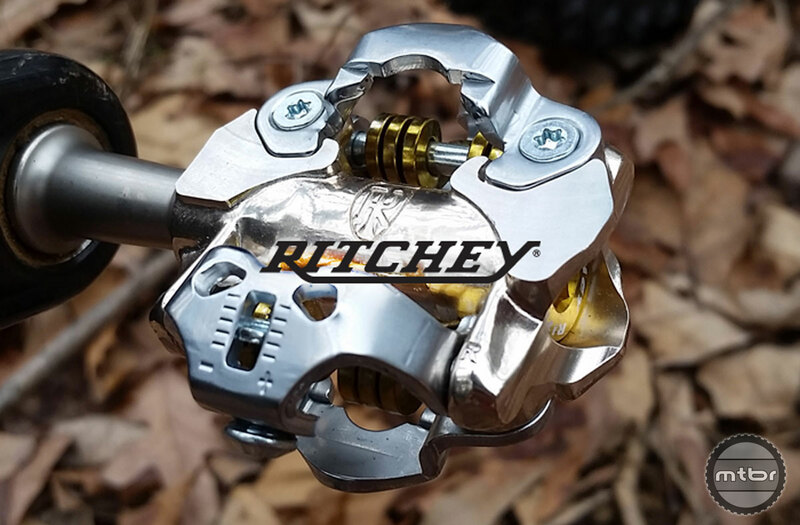 Ritchey says new pedals were redesigned from the ground up, and feature a revamped engagement system that has a fixed front claw for better entry and release along with reliable mud-shedding. 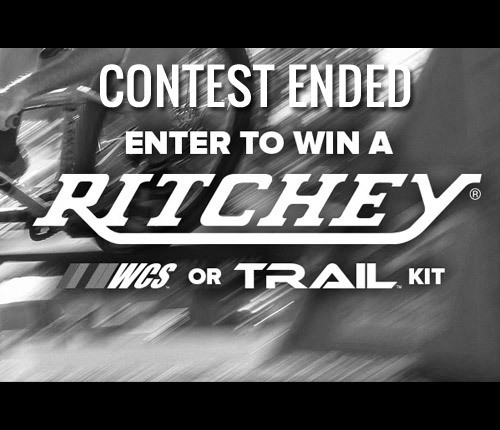 Enter to win a Ritchey WCS or Trail Kit for your bike worth over $1000! 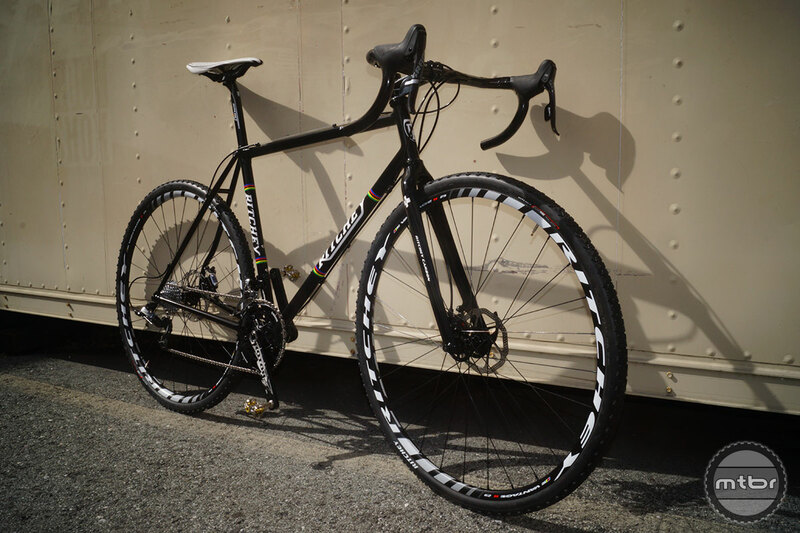 Grand prize includes Ritchey wheels, tires, bar, stem, post and grips – a complete cockpit upgrade for your ride! 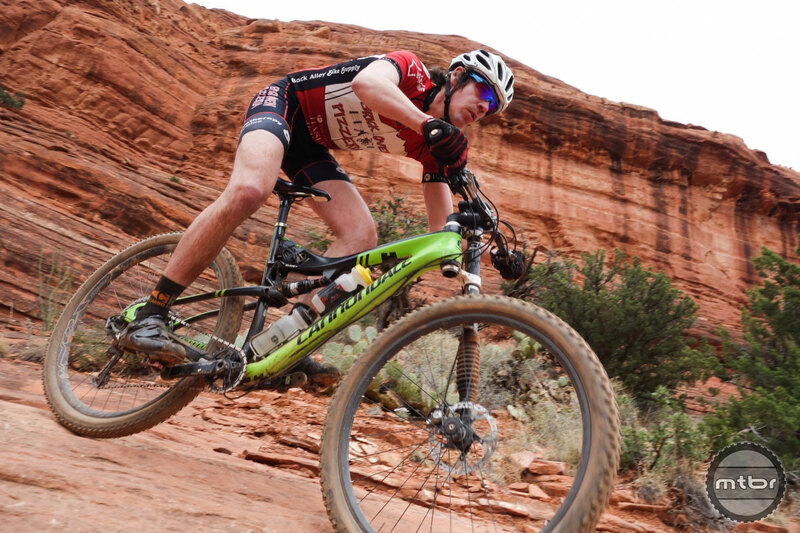 Just like clearing that tricky climb without dabbing, there’s something tremendously satisfying about having the right tool for the job. 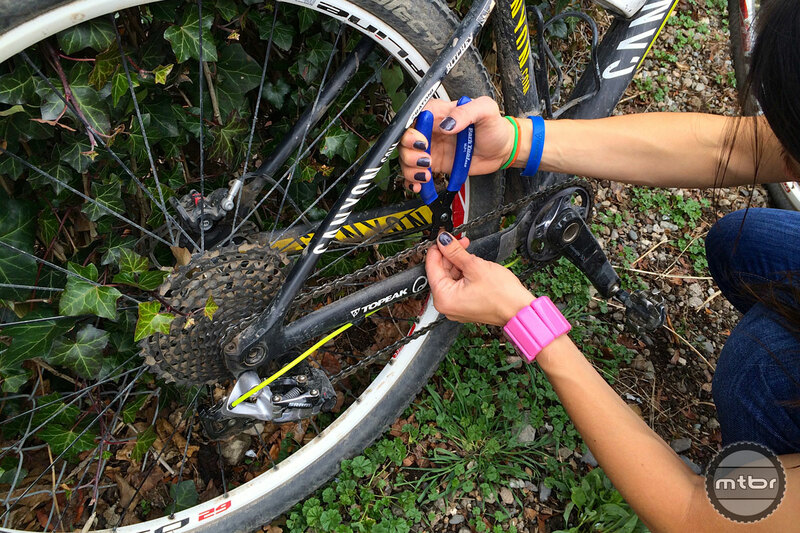 Not only does it simplify general maintenance, but it makes wrenching feel like less of a chore — and saves trips to the bike shop. 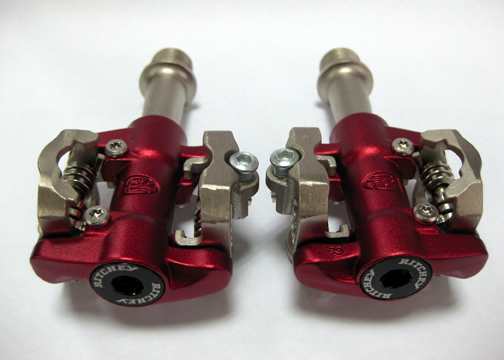 Here are 10 great gift ideas for the gearhead in your life. 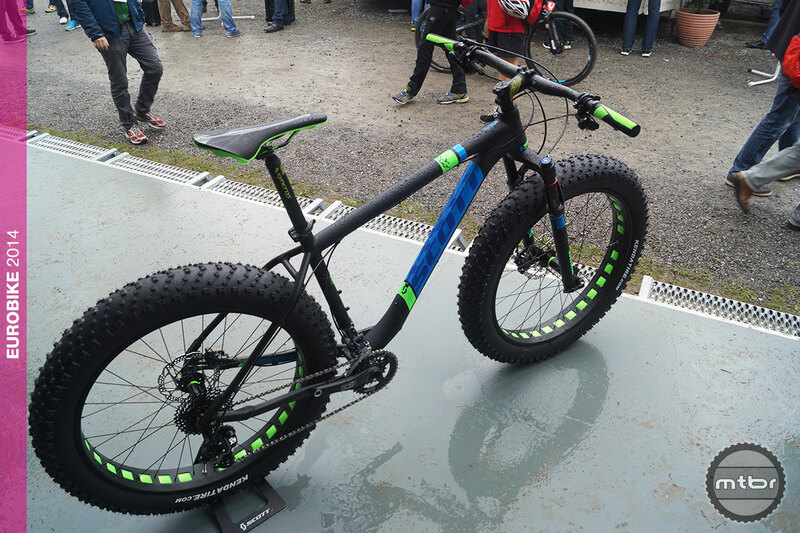 The results are in and fat is where it’s at—check out our fatbike roundup from the show. 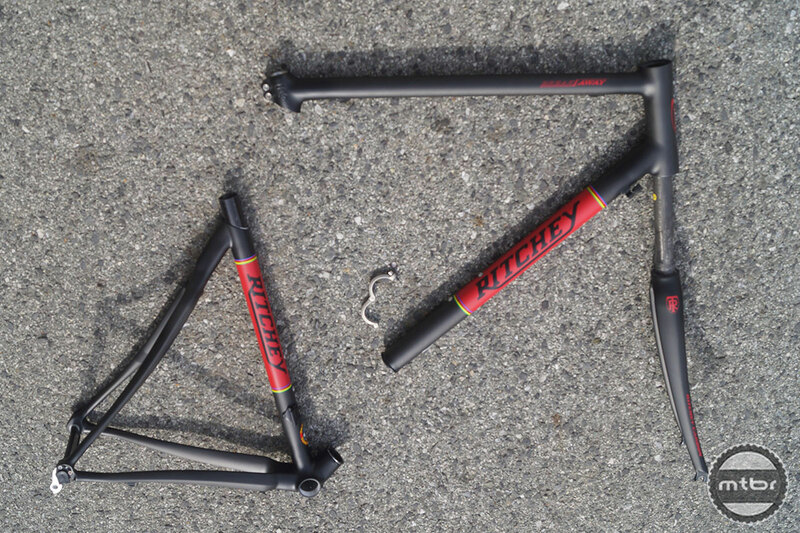 Ritchey Design brings back the classic Bullmoose one-piece handlebar/stem combo–this time in carbon. 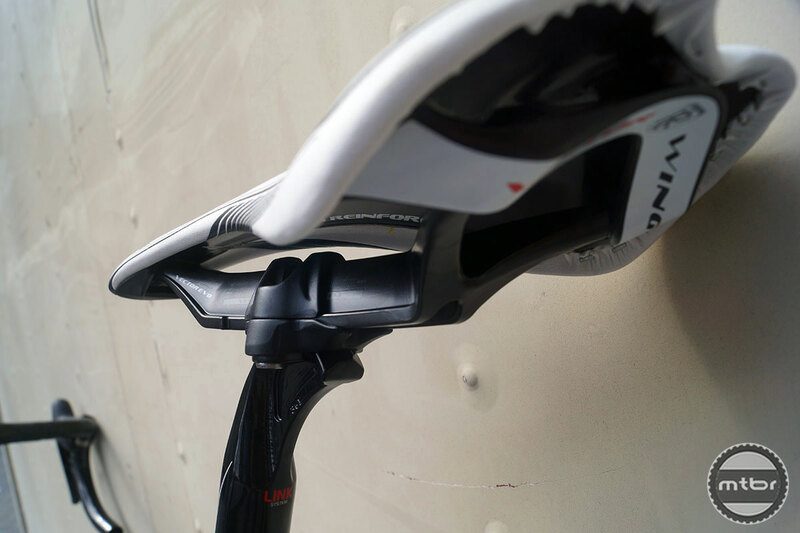 Ritchey’s lightweight Vector Evo monorail saddle and seatpost system suspends rider for exceptional comfort. 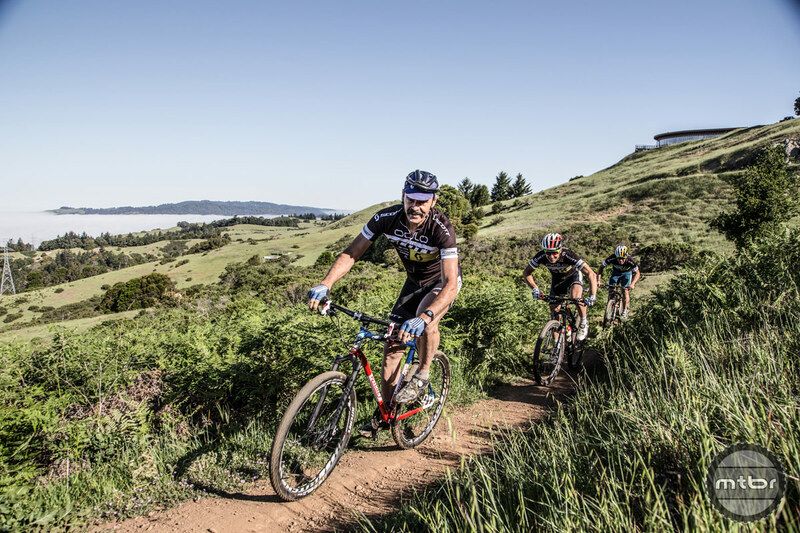 Sea Otter starts today and we kick off our coverage with a bike check of bikes some of our industry friends are riding this weekend. 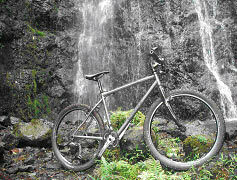 Keep a sharp eye peeled and you may see some previously unreleased new product. 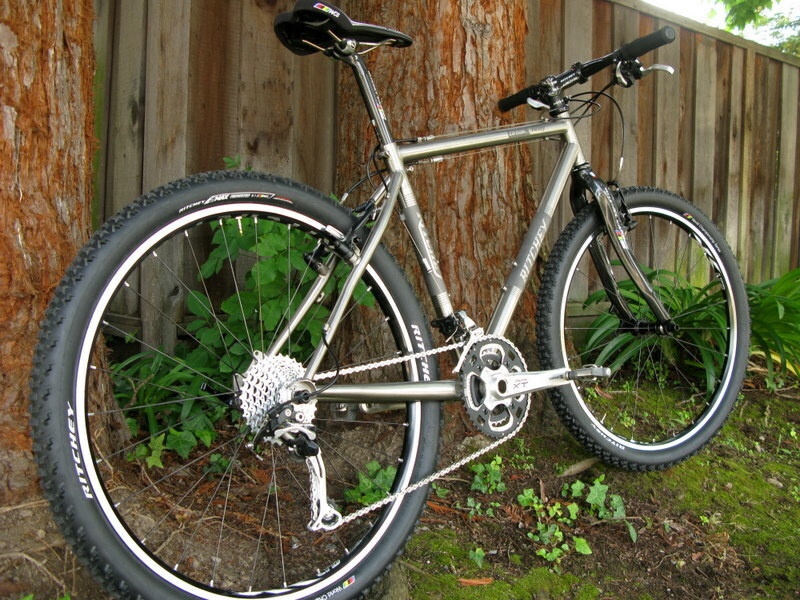 Ritchey has been building their luggage-checkable Break-Away travel bikes in steel and titanium for years. 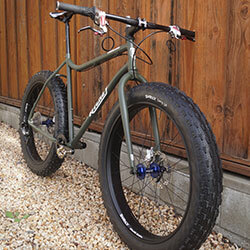 This year company adds a three-pound carbon frame option. 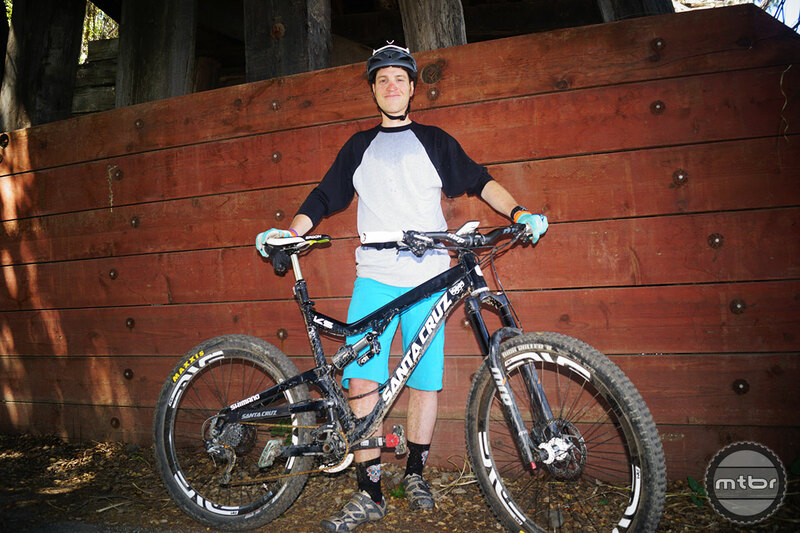 Ritchey goes back to the future with new Commando fatbike. 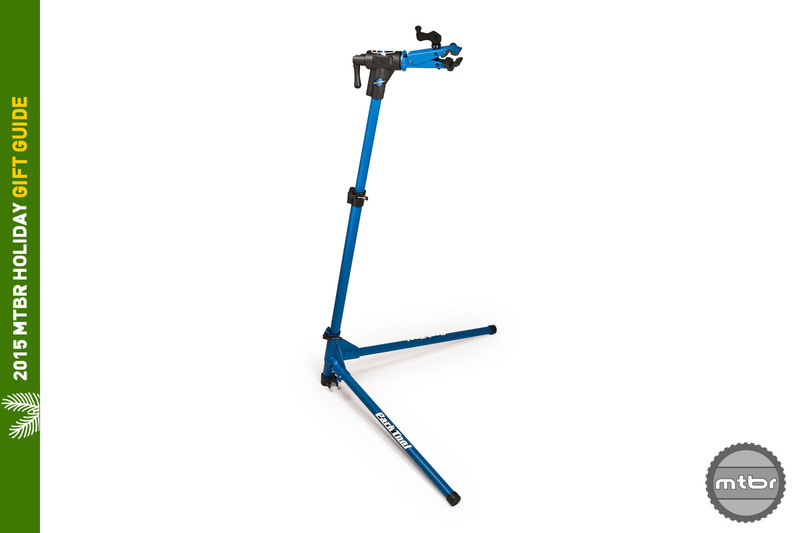 Orgainic farmers rejoice. 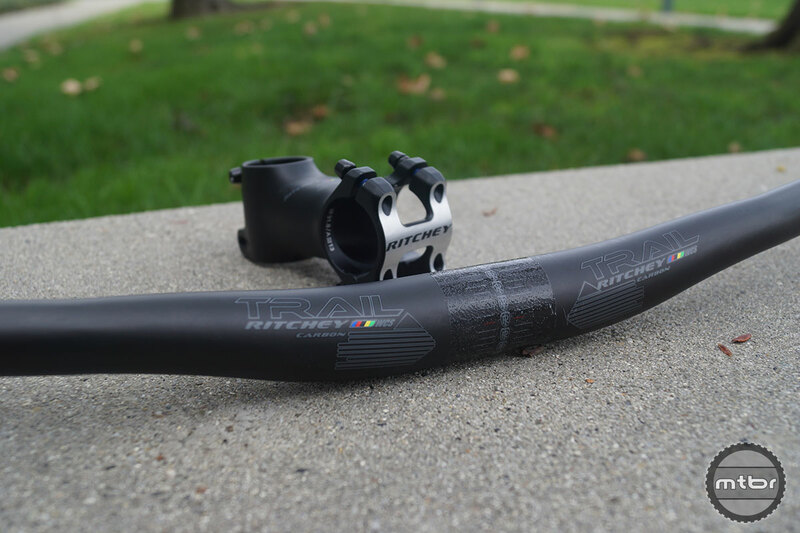 Check out the Ritchey WCS Carbon Trail Rizer handlebar and WCS Trail stem we picked up at Ritchey world headquarters this week to test on one of our trail bikes. 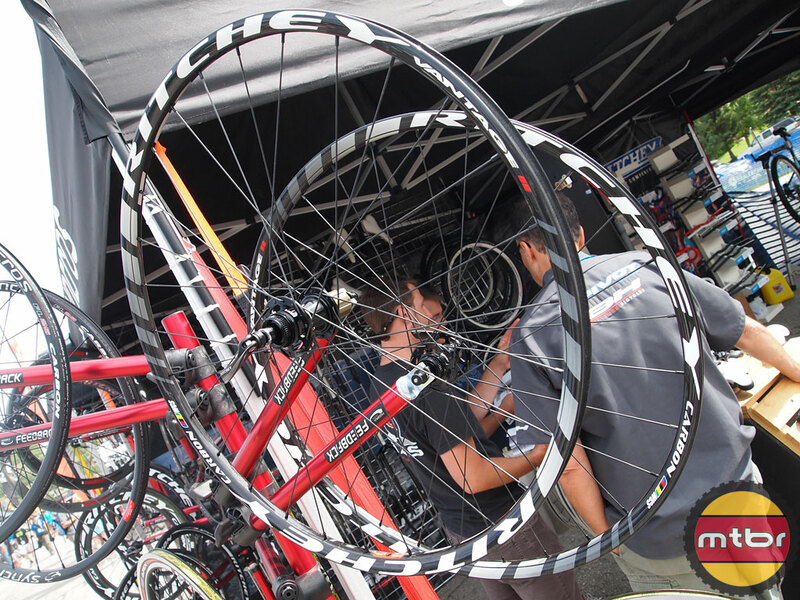 SAN CARLOS, Calif. – Sept. 9, 2009 -Nino Schurter of the Ritchey Design-sponsored SCOTT-Swisspower Team captured the 2009 Cross-Country Mountain Bike World Championship title in Canberra, Australia on September 5, 2009, while team member Florian Vogel rounded out the podium with a third-place finish.